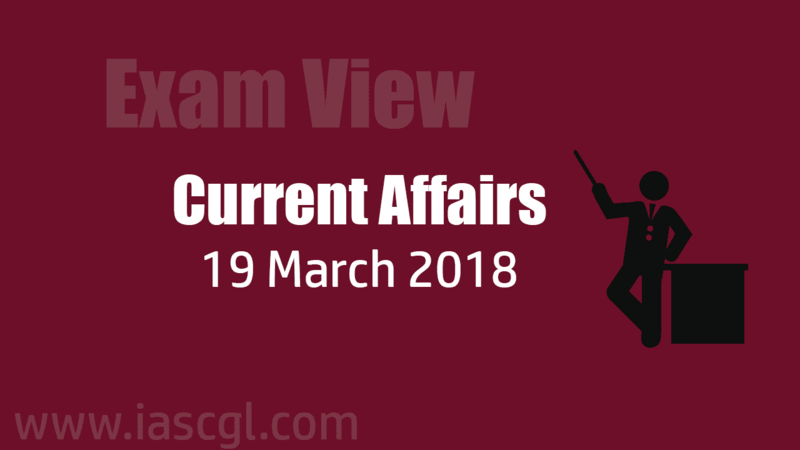 Current Affair of 19 March 2018, Exam View. 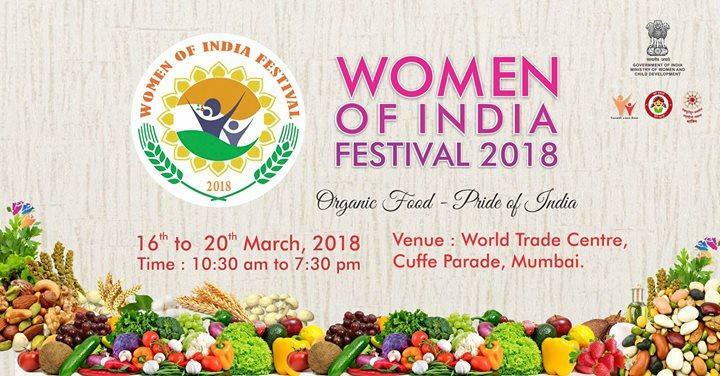 Women of India Organic Festival 2018. “Women of India Festival2018” is celebrated since 2015. The Prime Minister, Shri Narendra Modi, launched development projects worth Rs. 750 crore in Manipur. He laid the Foundation Stone of the National Sports University, 1000 Anganwadi Centres, and several other important development projects. He inaugurated the Luwangpokpa Multi Sports Complex, the Rani Gaidinliu Park, and other important development projects. He also addressed a public meeting at Luwangsangbam. On March 18, 2018 7th edition of the Women Science Congress inaugurated at Manipur University, Imphal, which is currently hosting the 105th Indian Science Congress. West Bengal Governor Keshari Nath Tripathi was the chief guest and the event was presided over by Ashok Saxena, former general president of Indian Science Congress Association (ISCA). First edition of Women Science Congress was held in 2012. Objective of Women Science Congress is to inspire young women to be a part of scientific community and engage themselves in active scientific research. Sri Lankan President Maithripala Sirisena on Sunday lifted the island-wide State of Emergency that he imposed on March 6 to contain spiralling anti-Muslim violence in the central highlands. Scientists from the Zoological Survey of India (ZSI) have discovered a new species of water strider from Nagaland. The species, named Ptilomera nagalanda Jehamalar and Chandra, was found in the river Intanki, Peren district. 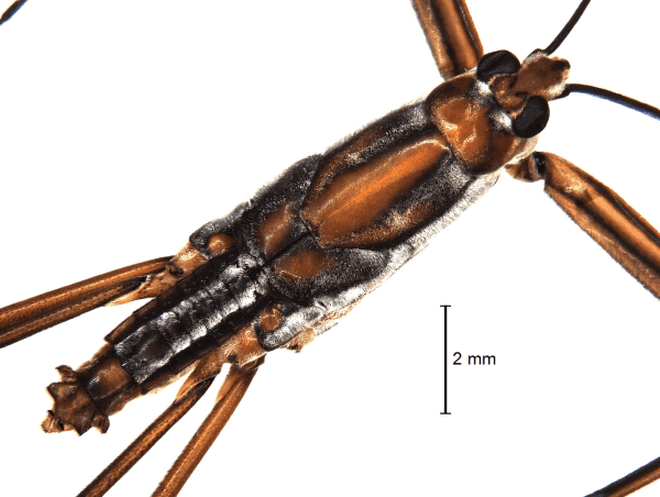 “Orange with black stripes on the dorsal side and a pale yellowish brown ventral part of the body, this particular species has long slender legs and measures about 11.79 mm,” said scientist Eyarin Jehamalar. These includes Ptilomera agriodes found in peninsular India, Ptilomera assamensis found in northeastern India, Ptilomera laticaudata, northern and northeastern India, Pltilomera occidentalis from Uttarakhand and Ptilomera tigrina found in the Andaman islands. What is unique about Ptilomera is that they are only found in rocky, fast flowing streams and rivers that are not exposed to a lot of sunlight. Ptilomera has hair on the middle legs that help the insects resist the strong current of streams. Water striders have three pairs of legs. The front legs are relatively shorter than the mid and hind legs and used to catch and hold prey. The striders possess needle-like mouth parts that are used for sucking the juice of prey.